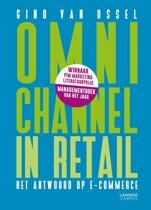 Since the release of Doug Stephens' first book, The Retail Revival, change in the global retail sector has accelerated beyond even the boldest forecasts. As predicted, online giants like Amazon and Alibaba.com are growing at a dizzying pace. Hundreds of well-known brick and mortar retailers have closed their doors, and brands and retailers across categories are struggling to understand the shifting needs and expectations of a new consumer. 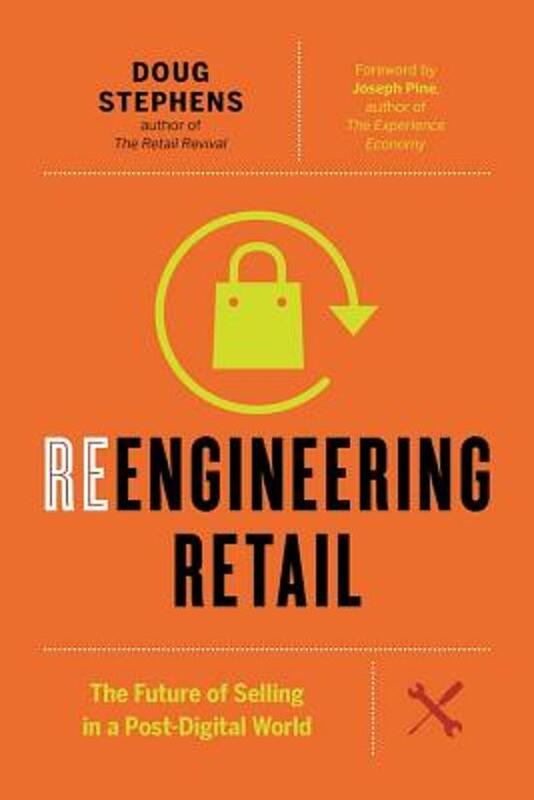 Picking up where The Retail Revival left off, Reengineering Retail explores the coming revolution in the global retail and consumer goods market, offering sales and marketing executives a roadmap to the future. Author and internationally renowned consumer futurist, Doug Stephens, paints a bold vision of the future where every aspect of the retail experience as we know it, will be radically transformed. From online to bricks and mortar, the very concept of what stores are, how consumers shop them, and even the core economic model for revenue, will be will be profoundly reinvented; changes sure to affect not only retailers large and small but any business with a stake in the global retail industry. Infused with real world examples and interviews with industry disruptors, Reengineering Retail illustrates the vast opportunities at play for bold brands and business leaders. Stephens' strategies will provide businesses with the foresight required to move quickly and effectively into the future.